Characterised by a family-friendly vibe, the free Bredeweg Festival in Amsterdam Oost is a bustling street fiesta featuring a street market and fair, as well as theatre performances and concerts. It's set to open on the evening of King's Night with an ‘opera on the street’ performance. 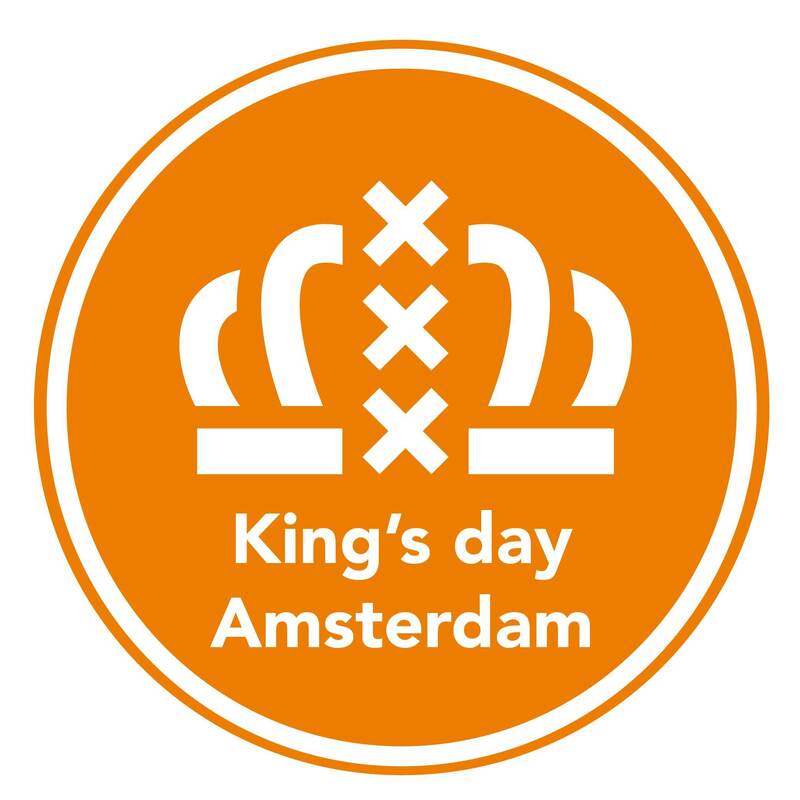 On King's Day itself, expect live music of all styles spread over a series of stages, great food to keep the energy levels up and lots of family fun, including rides, storytellers, face painters, craft workshops and performance artists.